Allergies have begun to affect several people these days, so we must really pay attention to the condition of our homes. You may be questioning why pay attention to your home when pollen and dust is mostly outdoors, that is because the carpeting within any home can collect and trap several allergens. Allergens can enter your home from shoes, clothing, and open doors or windows. If you are a homeowner, you owe it to your family and guests to keep levels of dust, pollen, and allergens low by keeping your carpeting clean with professional services from a Tulsa carpet cleaner. Carpets can be quite the hoarders of filth. Routine vacuuming does help significantly, but it may be months or years before you may have your carpeting thoroughly cleaned and shampooed. 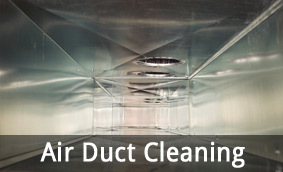 Over time, dirt, dust, and soil can easily accumulate and become trapped within the fibers of the carpet, and when there is foot traffic or anything else moving across its surface, dust and allergens will spew up into the air, triggering an individual’s allergies and creating dusty surfaces when the dust begins to settle. 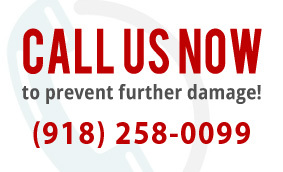 One of the easiest methods to reduce allergens in your home or office is through the use of a Tulsa carpet cleaning service. Tulsa carpet cleaners will deep clean your carpets to remove the accumulation of dust, soil and dirt that has collected over time. Not to mention with a quality carpet cleaning service in Tulsa, you’ll not only help refresh the appearance of your home, but you also revitalize colors and help extend the life of your carpeting. For top quality carpet cleaning services in Tulsa, Broken Arrow, and Okmulgee County, rely on the professional experts at ServiceMaster by Ike. 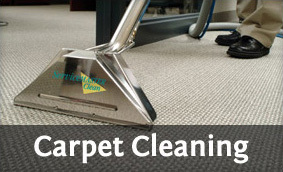 We’re your local experts for professional Tulsa carpet cleaning and several other services. 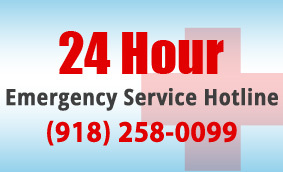 Contact our office today for more information about our services and how we can help serve you.